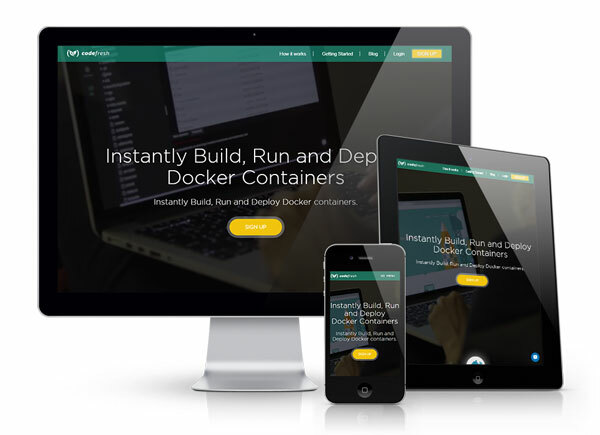 Codefresh.io is Docker platform for development teams. What is Docker? Read about it at the Codefresh blog. Codefresh, based in Palo Alto, California, hired me to migrate their website to WordPress to take advantage of it’s flexibility for marketing their company. The website I was replacing was built with Angular JS and the blog was a separate website running on the Ghost blogging platform. I migrated the site and the blog over to WordPress while keeping the existing design. For this project I used the Genesis theme framework for the parent theme and custom fields for a custom content editing experience. The child theme is a fully customized version of a starter theme created by Calvin Koepke, a front end developer for Rainmaker Digital (aka the company behind the Genesis framework). I used the Gulp.js taskrunner and SCSS preprocesser for the CSS.